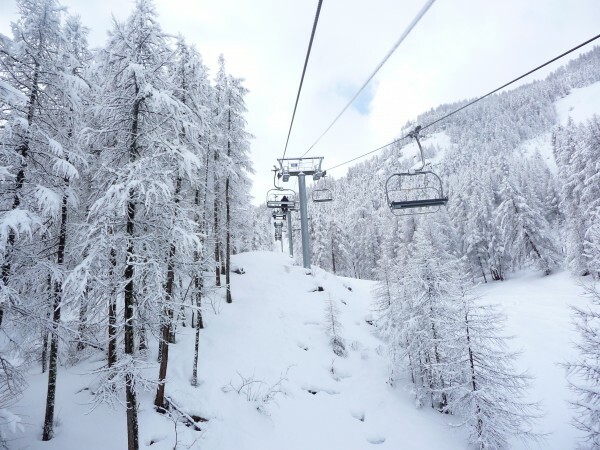 With some great early snow fall to tempt you back on your skis, why not book your apartment at Chamoissiere now? Our beautiful 1 bedroom spa apartment is just 200m from the pistes, with fabulous views of the slopes from the lounge and terrace.Sleeping up to four people, it is comfortable for a couple or young family, baby equipment can be provided, and we can advise on suitable childcare through Eurekaski . Swim under the stars in the evening, or soothe those aching muscles in the sauna or steam room. We’ve updated the kitchen for self-caterers with a new full-size oven for gourmet feasts, but the village restaurants are just a 5 minute walk away. We have availability from 10th-22nd January from 830€ for a week, or 140€ per night for short stays of 3 nights or more. Check out our availability by clicking the button below. Dates can be reserved online. 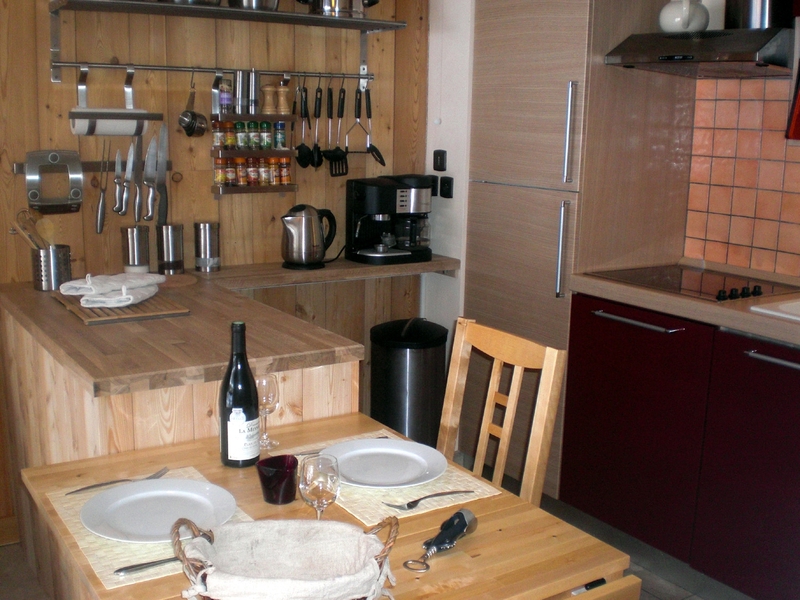 Many of our peak dates are now booked, but there is still time to grab yourself a short break at Chalet Chamoissiere. There’s already some snow on the mountains, and more is expected in the coming days and weeks. First Tracks-Get in the first turns of the winter from December 10th . A break at Chalet Chamoissiere between 10th-17th December costs just 650€ for up to four people including linen and towels. Short breaks from 120€ per night (minimum of 3 nights).